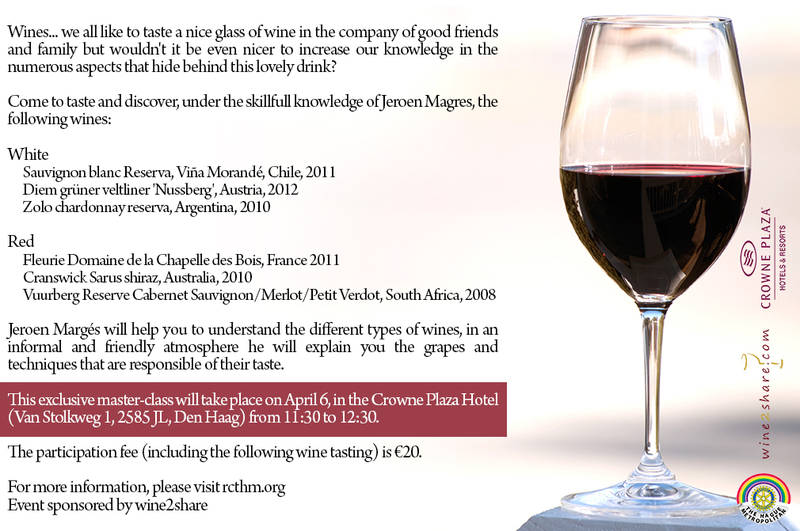 This is an invitation to a wine tasting charity event of The Rotary Club The Hague Metropolitan. 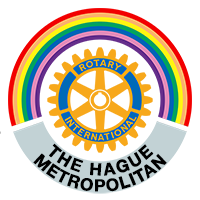 The event is taking place on April 06, 2014 from 13:00 to 18:00 at the Crowne Plaza Promenade Den Haag, van Stolkweg 1, Den Haag. 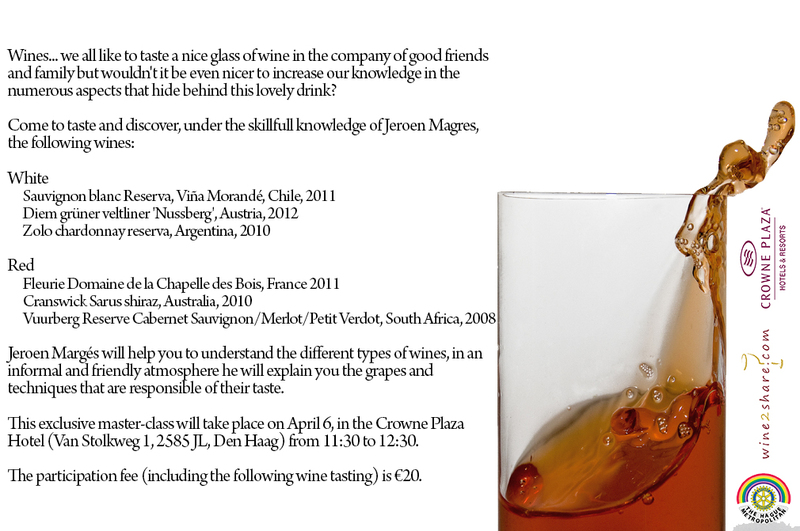 Do yourself a favor and do a good deed by attending the Wine Tasting and the Master Class: for each bottle ordered, €1 is donated to our charity project. All the proceeds will go to the disabled people’s home Vegi in Latvia.